Want to know about our next event? 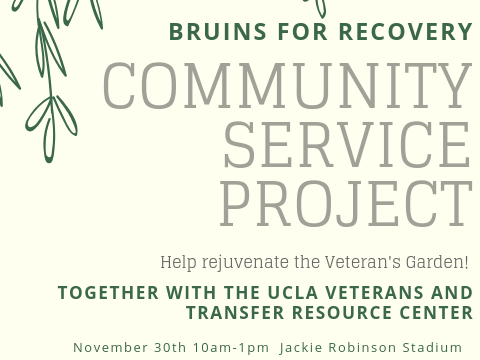 Bruins for Recovery partnered with the UCLA Veteran Resource Center and Transfer Student Center and helped rejuvenate the VA garden. The day was filled with students hand painting planters, tilling soil, removing weeds, and transferring fertilizer. The event ended with students enjoying a meal with the local veteran community. Join us for a community service event each quarter! First Sober Happy Hour event of the school year a success! The Lime Truck catered the event and students were able to decompress after starting the new school year. The Collegiate Recovery Program and Bruins for Recovery kicked off the year with a dinner and open house that showcased our new recovery lounge AKA "The Living Room." A great night shared with students in recovery, campus partners, and recovery friends and allies. UCLA partnered with Facing Addiction for a night of gratitude and yummy food. This night was open to staff, faculty, past and present students, and all our other allies. It was a night of celebration for all forms of recovery. 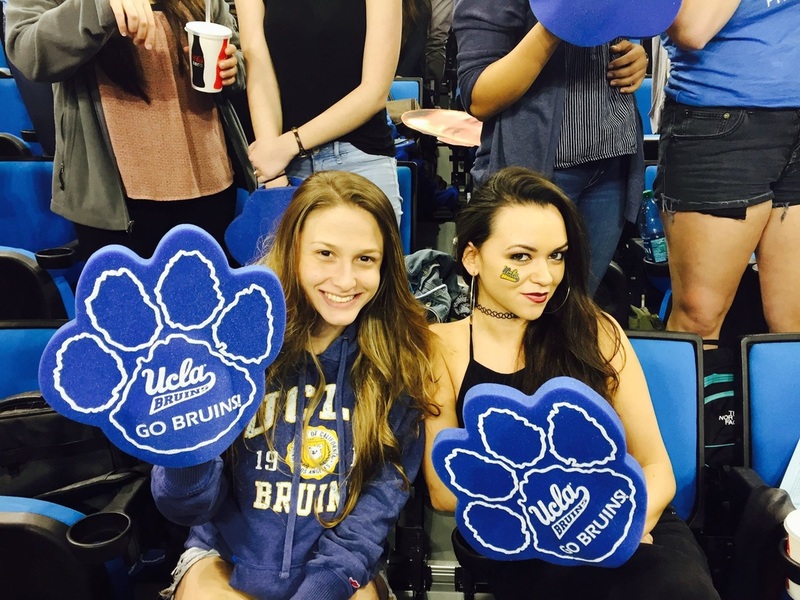 The Collegiate Recovery Program generously provided Bruins for Recovery members tickets for Yukaholics. It was a great night of laughter and recovery pride! ​Started in 1986, Yukaholics is a non-profit organization developed solely for the purpose of providing support to Southern California Recovery Homes through laughter and entertainment. For more than 20 years Yukaholics has held an annual evening of comedy in L.A. with all proceeds going to support the Recovery Homes of Southern California. 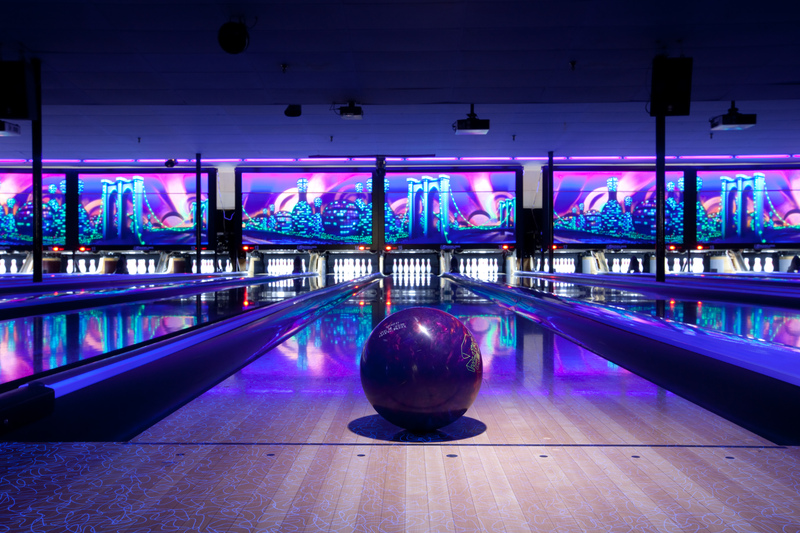 Students enjoyed a night of cosmic bowling fun and food to celebrate the end of Fall Quarter! B4R ate food, socialized, and watched a film that takes "a hard-hitting look at the prescription drug epidemic." A film about 23 million Americans in long-term recovery from addiction to alcohol and drugs.